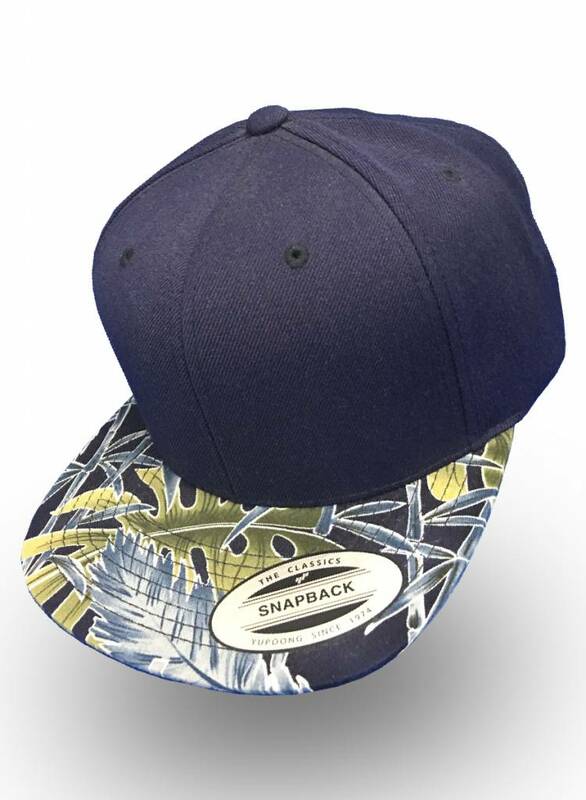 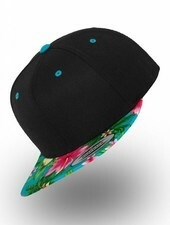 Custom Snapback blauw met bloemen. 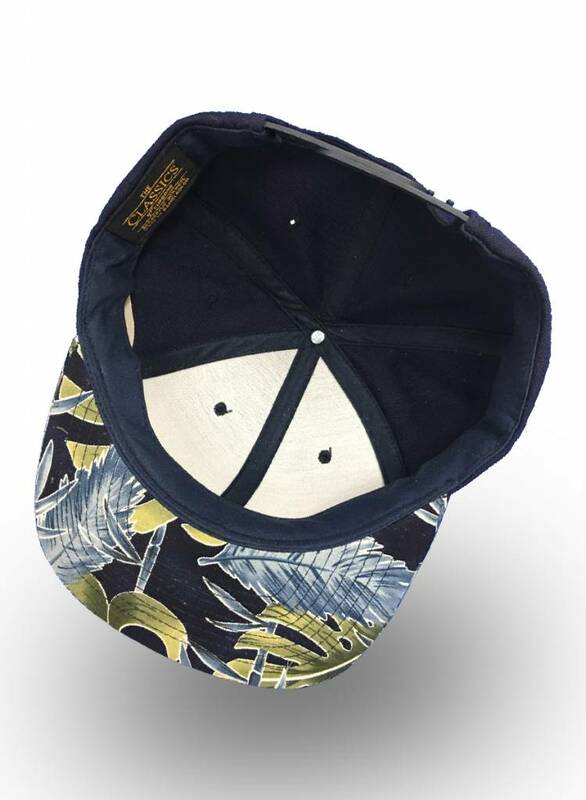 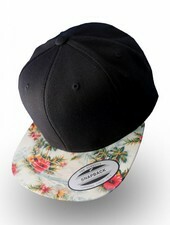 Half floral printed snapback. 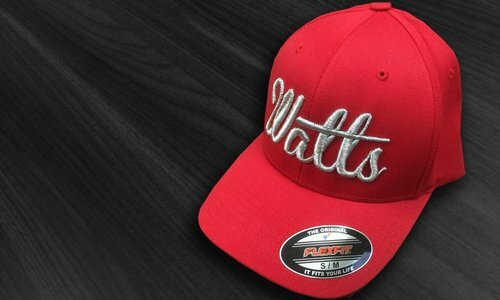 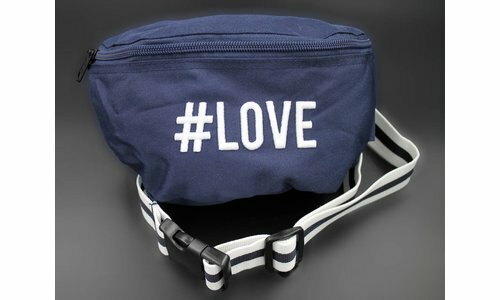 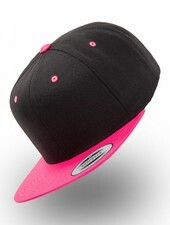 The ultimate snapback. 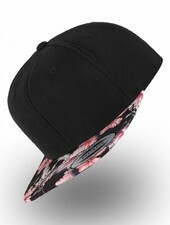 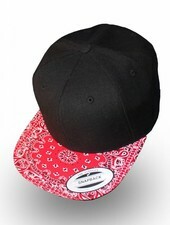 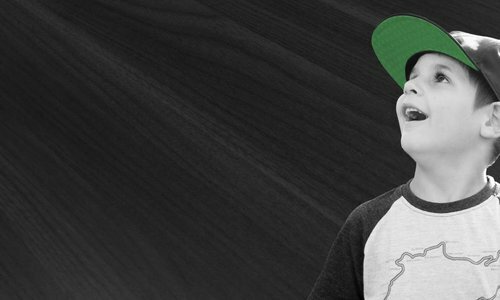 Custom Snapback zwart met aqua bloemen klep.